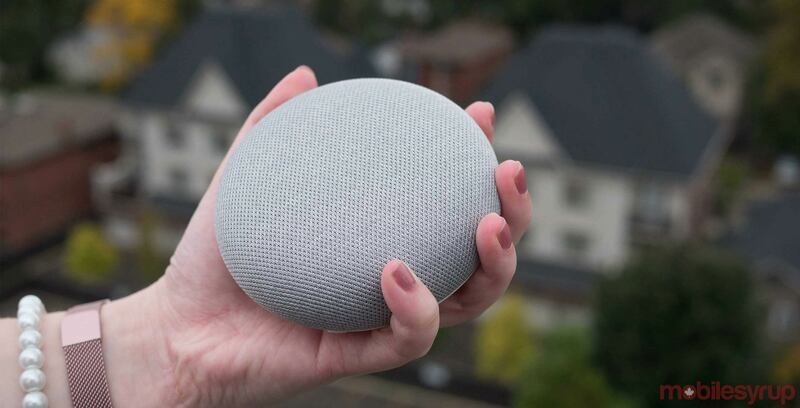 Best Buy Canada is offering a free charcoal Google Home Mini when you buy a select Wear OS smartwatches. This sale includes Fossil’s Q Gen 4 smartwatches (ranging from $335 to $365), Armani Exchange Connected Drexler wearable ($365) and Michael Kors Access Runway devices (that start at $390). The promotion also features smartwatches from Guess, Tommy Hilfiger and Movado’s Connect smartwatch that range in price between $695 to $1,150. As soon as you add one of the smartwatches into your cart, the website will automatically add the Google Home Mini to your cart as well. Best Buy’s website doesn’t indicate how long this sale will last. However, we’ve reached out to the company to learn more. To see all the smartwatches available on the sale, click here.